And to answer the question if he's the same person. There's a credit for Shooter on the 87eleven facebookpage. 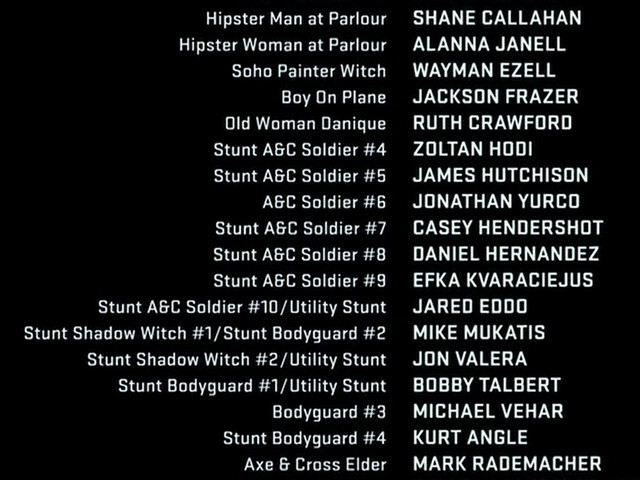 This is the same person, but he's credited as Daniel Hernandez as Stunt A&C Soldier #8. but the credit is part of the cast list. There are other roles credited after his credit so in my opinion it's a valid credit, but it's up to you if you list him or not. There's a credit for Daniel Hernandez as Football Players and Coaches. However I can't make a link to the stuntman, but there are other movies with football players on his resume. It's plausible the credit is correct, but I'm not sure enough to make that decision, so that's up to you as well.